PDF files are the most popular type to publish some document in read-only mode both offline and online. Most of the software available online is only for reading the PDF documents called PDF reader. And people on internet aggressively looking for some Open source PDF editor solution which they can use without paying any penny. The PDF open source editors are bit different from PDF readers because they allow us to edit them. The best free PDF editor does not only let us edit the PDF files but also allow to add our own text, images, graphics, fill out form fields and more. Some online PDF editors those use the web-based technology means they work in a web browser. To edit PDF online first you need to upload them to their website and then one can edit them which can be a privacy issue. 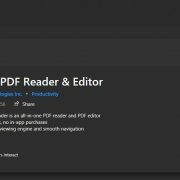 But the best thing about such PDF online editors is you can use them from anywhere without installing any software locally on the computer. And once you have done the online PDF editing of our PDFs, you can save them back to our computer. Coming to the point, the best open source PDF editors we have mentioned in this article are available online free of cost and active projects. LibreOffice is a complete office suite that consists all type of document reading, editing and creating tools such as Writer a Microsoft Word alternative, Calc alternative of Excel, Base for Database and so on. It also has one tool that known as Draw which is basically a diagram creator but also has strong ability to create and edit PDF files. It is one of the best open source PDF editor and a strong competitor in the world of PDF editing. It is free and open source software and can be a good alternative for those don’t want to pay for proprietary software like Acrobat. It has all basic features you can expect from a free PDF editor open source, yes it is not a complete bundle of PDF editing tools but a good option in the open source word. Also, don’t forget that the LibreOffice is a whole office package and best alternative to Microsoft Office. This open source PDF editor allows editing text, images, creating PDF files or delete PDF pages from pre-exist PDFs. It supports file conversion, export, import and can also Digitally sign the PDF files. 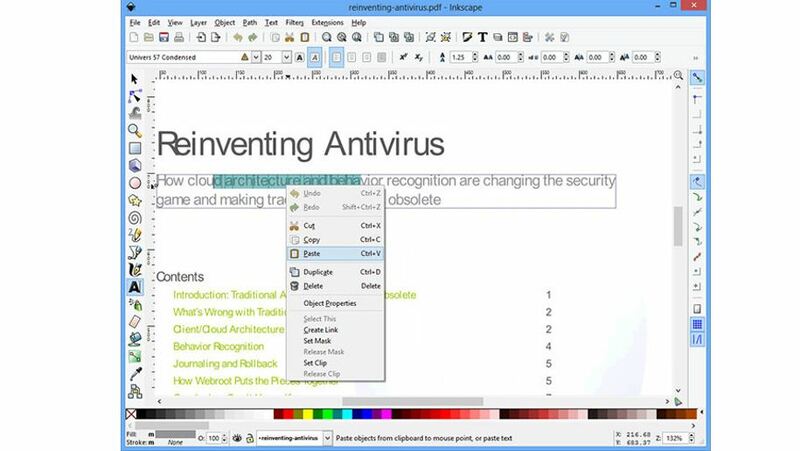 The LibreOffice is available for Windows, Mac, and Linux operating system. 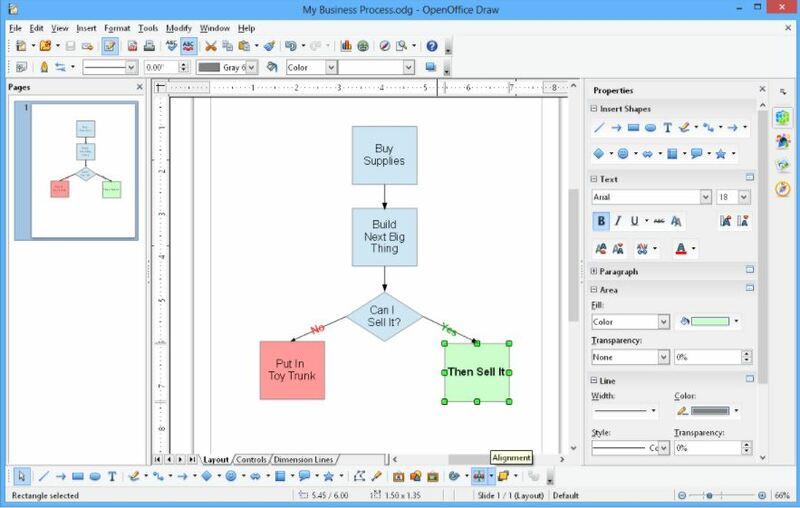 Apache OpenOffice Draw is like LibreOffice Draw and can act as PDF reader and editor. It provides a couple of tools to edit PDF pages and allow them to save or import in different file formats. 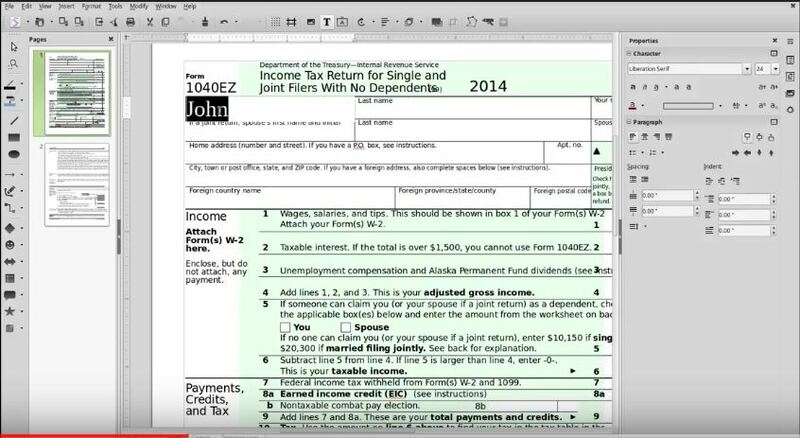 One can insert text, images, forms field and more using this open source PDF editor. The interface of OpenOffice looks a bit old in comparison to LibreOffice Draw. If you talk about platform compatibility it supports Windows, Mac, and Linux. PDFedit is still in a beta stage and falls under free and open source PDF editor software category. It can use as a PDF reader, PDF editor and also can extract information from a PDF file. 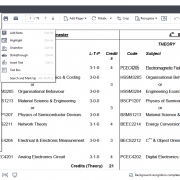 PdfEdit includes pdf editor which based on QT3.x that provides it a graphical interface. 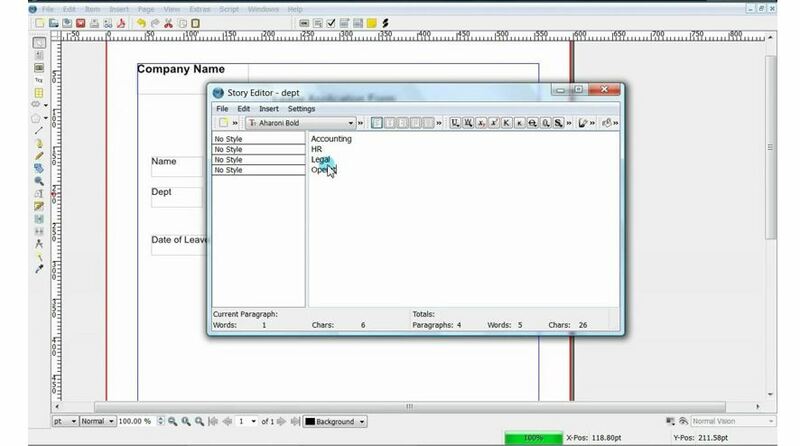 A person with a coding knowledge can modify the behavior of the editor using script and plugins. It can use to add text and images to the PDF files, moreover, a user can find change or delete any particular section, word or information. It is multiplatform supported PDF open source software that can work on Unix systems, Windows32/64 and also Windows CE and others. Inkscape is other open source software that can use to edit high graphics PDF files. It is not standalone PDF editor and majorly known for its powerful and free design tool but can act as open source editor for Windows, Mac, and Linux systems. To edit PDF files created somewhere else it uses the Vector Graphics tool. It can use as basic PDF reader and open source PDF editor for removing and adding Images or Text to the file. The Inkscape is a portable software which means you not need to install it, moreover, you can carry it in a pen drive and use anywhere you want. The main ability of this open source PDF editor software is creating sketches but it also allows exporting the files in PNG format. But remember it just a basic PDF editor. 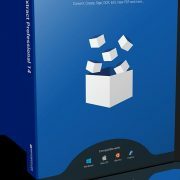 PDFsam Basic is a free and open source pdf editor solution that can do basic editing tasks such as PDF split, merge, mix, extract pages and rotate PDF files. It available for Windows, Mac, Linux and any other operating system that supports Java Runtime Environment (with JavaFX) version 8 or above. 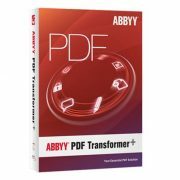 It is free PDF reader and can create PDF file from 300+ file formats. It also offers a premium version that allows the user to create PDF forms from scratch, add actions to print the document, send it by email and other. The paid version can feature 256 bits AES encryption, set permissions and the digital signature on a PDF file. Furthermore, the great thing is that it has OCR (Optical Character Recognition) support to extract text from images. Scribus is another open source PDF editor software that also a desktop publishing (DTP) application. It is GPL licensed free PDF software. It available all for leading system platforms such as for Unix, Linux, BSD, macOS, Haiku, Microsoft Windows, OS/2 and eComStation operating systems. Scribus is based on the free Qt toolkit. This open source PDF editing software can use to create both animated and interactive PDF presentations and forms. It supports PDF/X-3 specification, JS forms, and offers a wide range of export options including PDF.